Death Worship - Extermination Mass. 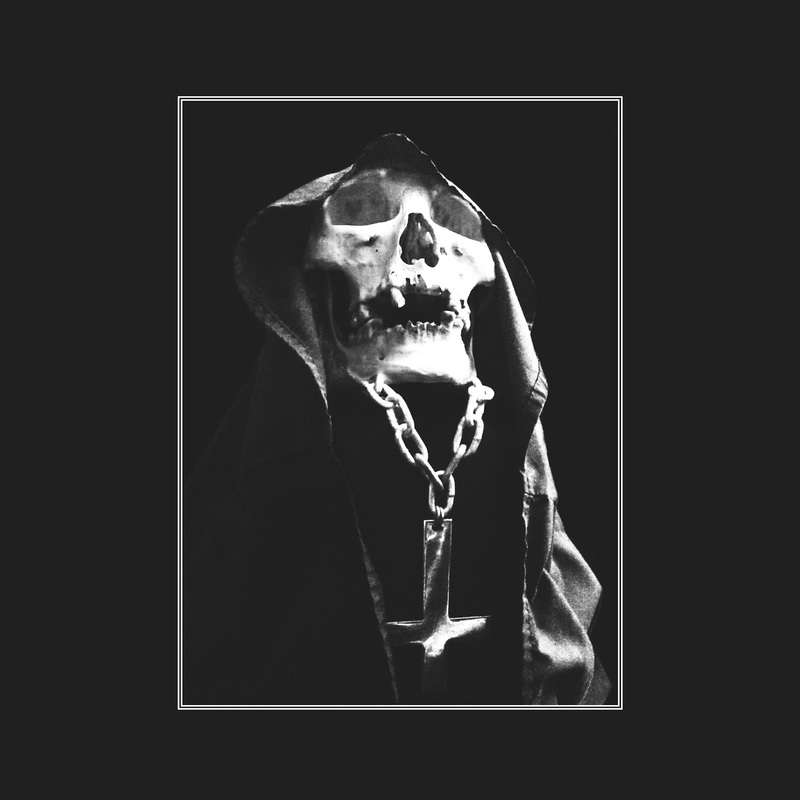 First announced back in 2013 ‘Extermination Mass’ by Death Worship will be released on the 15th of February on CD and cassette formats by Nuclear War Now! Productions with the vinyl edition following on the 15th of March, the release is also currently available here on digital formats. For those unfamiliar with the name Death Worship is the creation of Ryan Förster from Conqueror, Domini Inferni and Blasphemy.